ADDRESS 4860 Larson Beach Rd. Whimsical cow shaped cookies are a fun gift for anyone. Other fun cookie message ideas "I Love Moo" or "You're Moo-ving Up." If you're looking for that "wow" gift for a client, family member or friend, Cookies by Design Madison WI, can bake up some special cookies to make you the gifting hero! 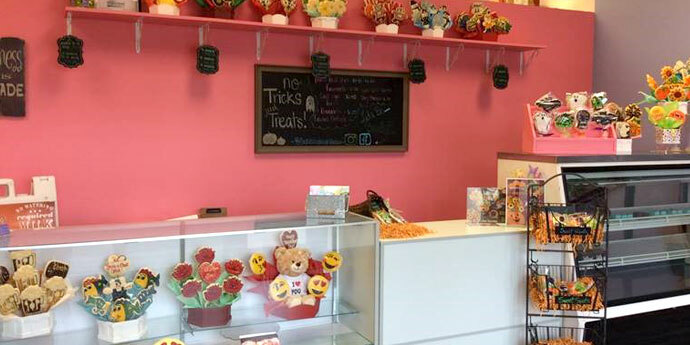 We offer hand baked, hand decorated and hand delivered custom cookie bouquets & baskets as well as scratch made gourmet cookies in many flavors. Our store also offers specialty chocolate gifts and much more. 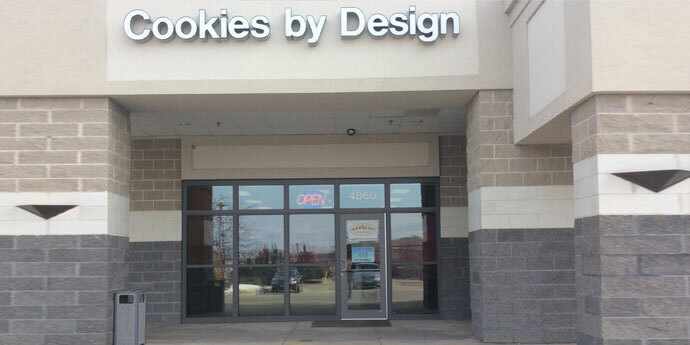 Stop in our bakery in McFarland/Madison, WI where our cookies are fresh and baked daily. You can find us on Larson Beach Road right off of 51. 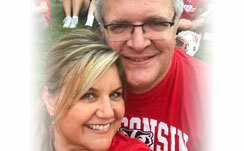 Along with local hand delivery (including same day) in Dane County, we also offer state wide shipping. Give us a call at 608-838-6444 or stop in for a sweet baked treat. Find us on Facebook and Instagram @cookiesbydesignmadison.